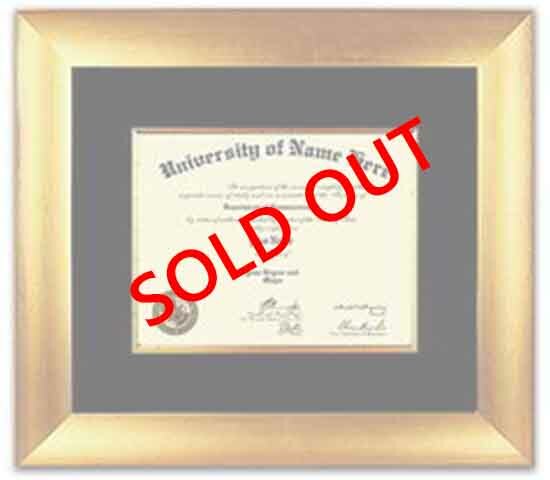 It can sometimes be hard to put into words how proud you are. 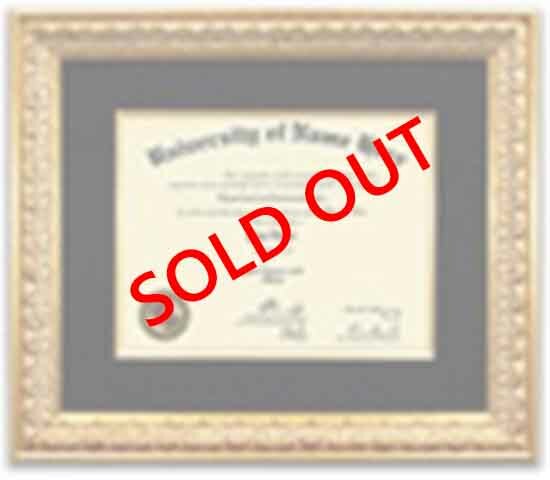 Let our custom diploma frames do the talking for you. Showcase your loved one's proudest moments with one of our custom diploma frames below. 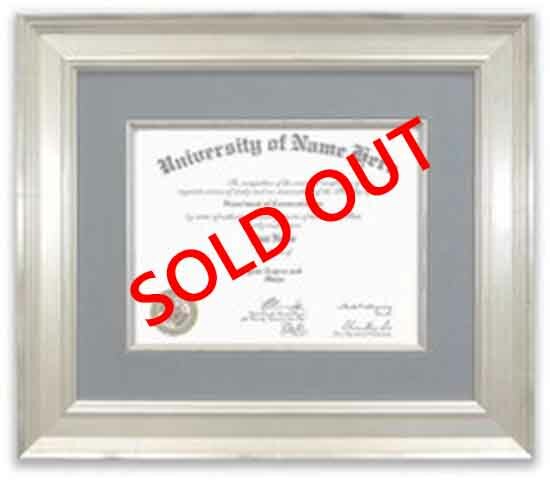 Contemporary style custom diploma frames are completely unique. 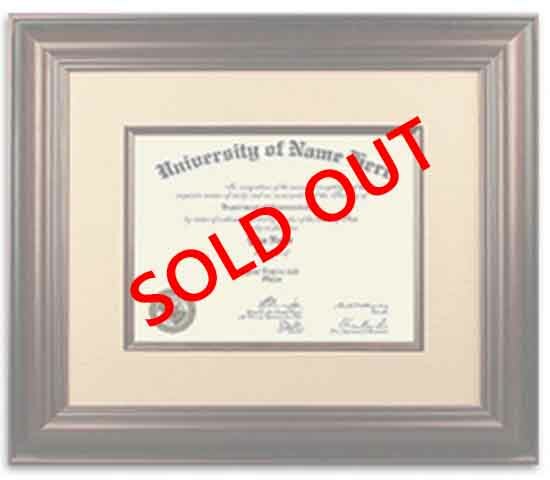 They feature sleek designs and new materials that will perfectly showcase your diploma. 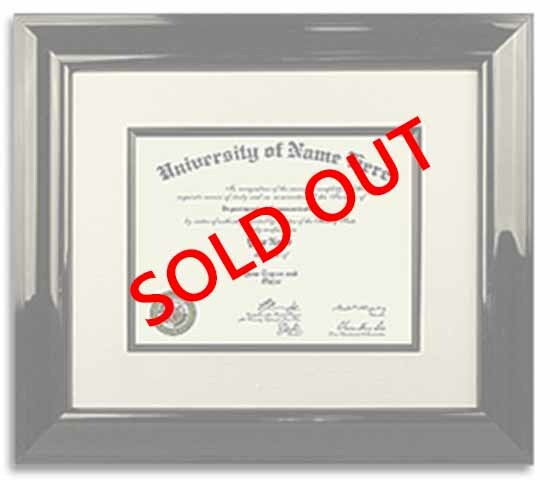 These frames look great in technology and design offices. 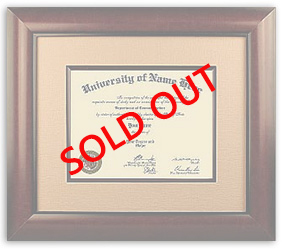 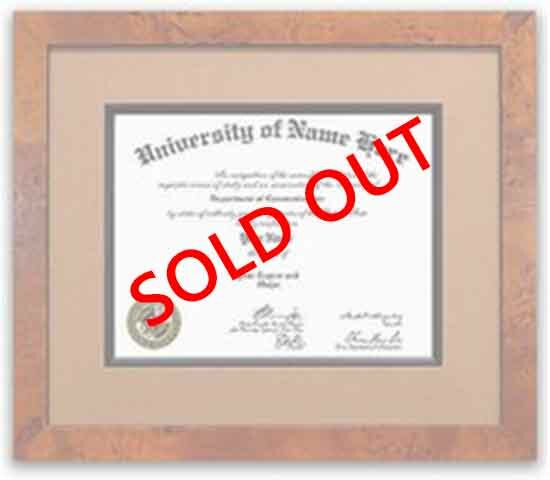 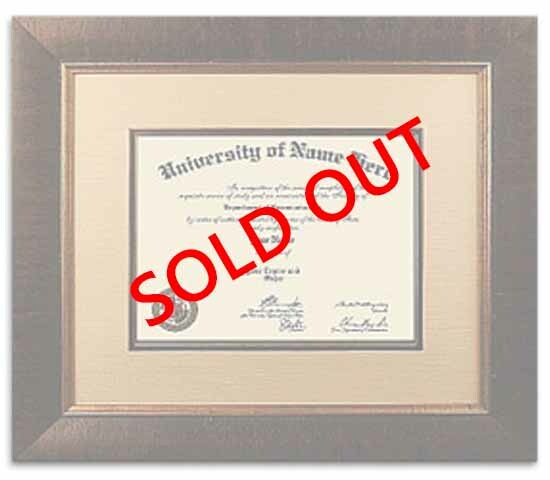 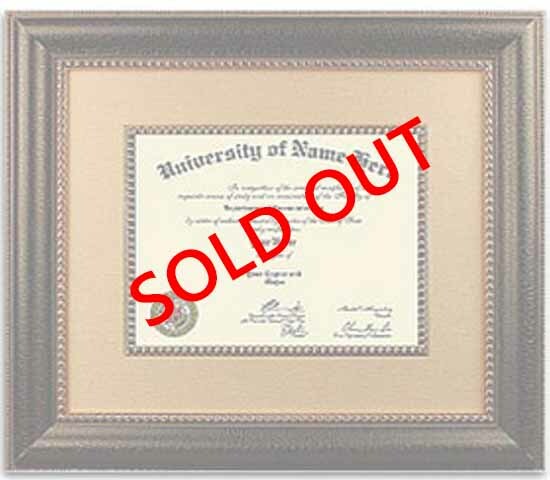 Transitional custom diploma frames are ideal for housing your diploma. 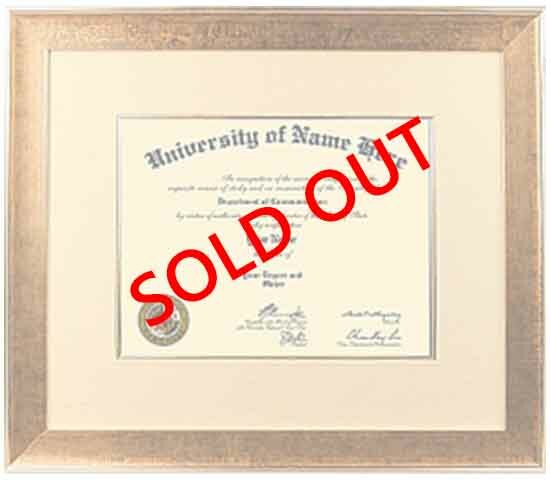 They mix the old and new to create classic designs with clean lines that will give your accomplishments just the right amount of attention.